We select volunteers in a competitive application process. Details on applying can be found in the Apply to Volunteer section. Volunteering for the Mission is a life-changing learning experience that involves very long, and challenging days, problem-solving, and an opportunity to enjoy the gift of giving. We hope you will consider joining us. Proficiency in Spanish is preferred, but not required. We find ways for volunteers of all backgrounds, disciplines, and levels of language proficiency to contribute to our goals. For Licensed Clinical volunteers (MD, RN, PharmD, etc. ): the application deadline is March 1. For unlicensed volunteers (translators and other helpers): the application deadline is March 31. 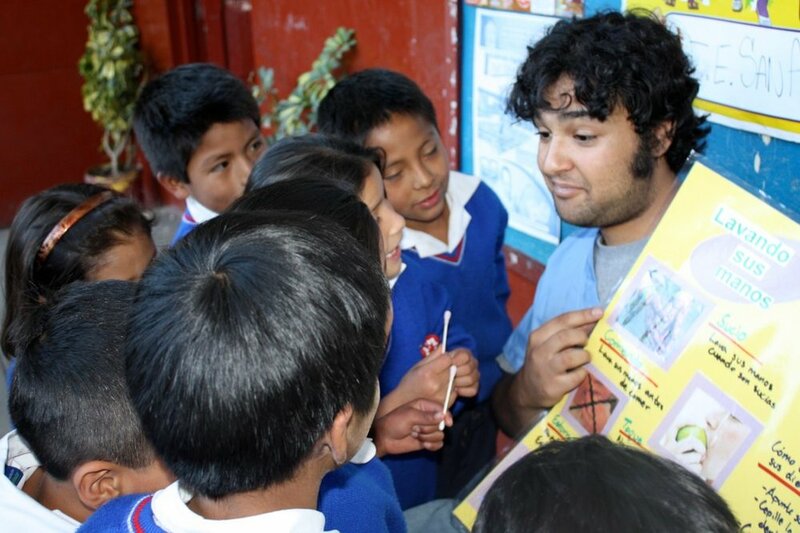 Each volunteer is responsible for making their own travel arrangements to reach Ayacucho, Peru. Volunteers will be notified of the arrival and departure dates for the mission based on their Volunteer status. Usually, Clinical Volunteers will arrive into Lima on Tuesday and we depart to Ayacucho on Wednesday morning as a group. 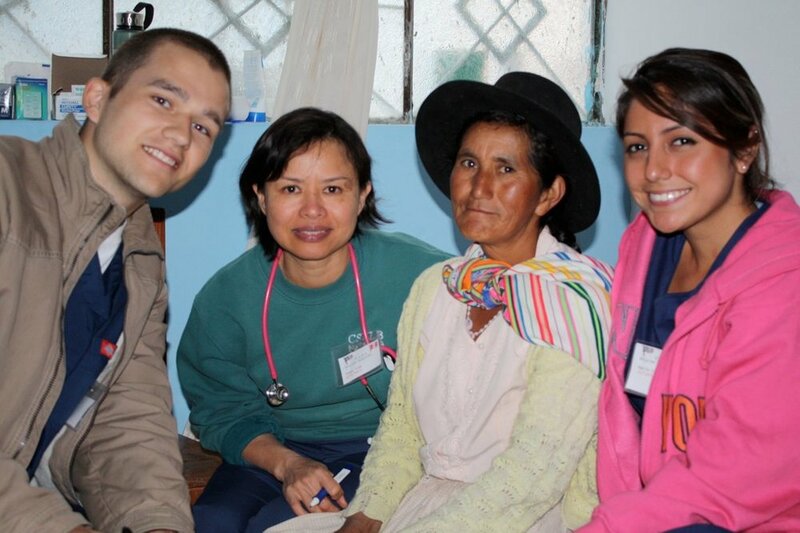 The surgical team and nursing will arrive into Lima on Friday and depart to Ayacucho on Saturday. All volunteers fund their own travel and lodging expenses, including their international flights to Peru, and any domestic transportation to get to Ayacucho. The Mission organizers make reservations at a hotel for all volunteers to keep the group together. If you are traveling to the Amazon you should discuss taking anti-malarial medication with your MD and yellow fever vaccines is also recommended. If you are traveling to Costa Rica from Peru you must show proof of the yellow fever vaccine. We are at a high altitude (around 8,000 feet above sea level). Bring sunscreen and apply it daily. Drink plenty of water, and avoid carbonated beverages. Your first day in Ayacucho should not be active so you can adjust to the climate and avoid altitude sickness. Although food-borne illnesses and traveler's diarrhea are somewhat common among visitors to Ayacucho, the food there is very good and you can eat at any restaurant. We will direct you to the most popular ones. Do not eat from vendors cooking on the street. Avoid eating fresh vegetables (salads) and fruit you cannot peel. Bottled water is available at many stores. Avoid drinking non-bottled water. Although the city is mostly safe, it is important to take precautions to avoid trouble. Keep a close eye on valuables. We recommend that you carry money and passports in a money belt. When walking around town, always walk with a buddy and be in the hotel in time for curfew. Occasionally there are strikes and protests in the streets and squares, some of which represent groups with anti-American sentiments. It is best to keep a safe distance from such events as there have been instances in which the groups clash with police or each other. 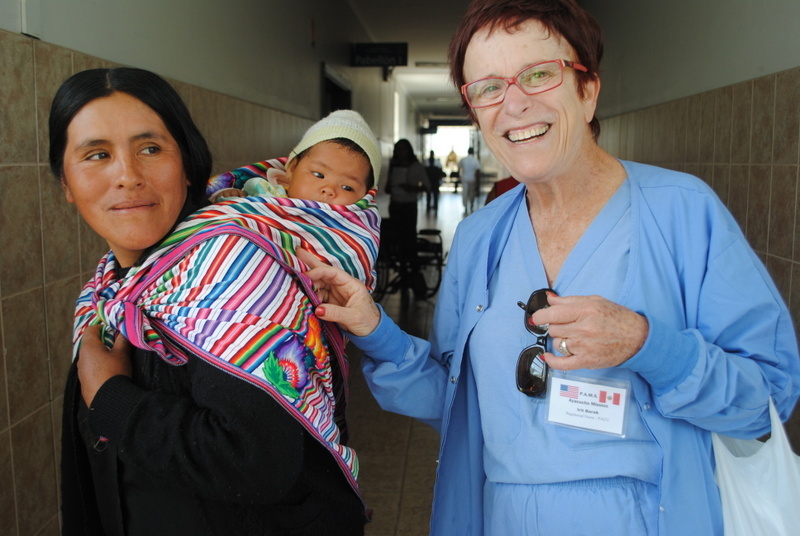 In the event that a volunteer becomes ill or injured, mission doctors are able to provide immediate care and arrangements for transportation back to Lima can be made. Each volunteer is responsible for purchasing travel insurance before your trip. The Mission Coordinators and experienced volunteers are always available to help you find your way around the city. Because volunteers pay their own way at the mission, the following budget estimates may be helpful to individuals planning to join us. Note that none of these costs are paid out of donated funds, but by the volunteers themselves. approximately $20.00 per person/per event. This contains information about the mission, the application process, travel arrangements and Code of Conduct for the mission. All participants in the mission must read and pledge to abide by the Code of Conduct to ensure our patients are treated with professionalism and dignity, and that we represent ourselves well in the community we are serving. to be considered for a position with this year's mission. Applications will be reviewed and the first round of selections will be announced by April 15th. Applicants who are not selected in the first round will be notified that they will be considered as alternates who may be selected to join the mission if (1) the number of physicians or nurses who commit to the mission increases or (2) other selected volunteers indicate that they will not join the mission after all. Selected applicants will be provided additional information on the specifics of making travel and lodging arrangements. Questions about using the online forms or payment? Please contact us at main@ayacuchomission.org.